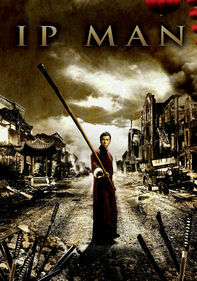 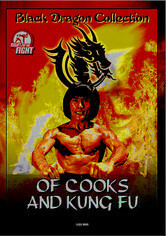 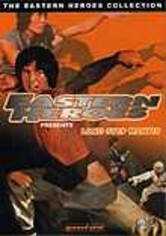 Jacky Chen stars in this kung fu film with a culinary twist. 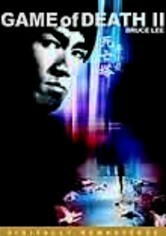 The film centers on the grandfather of a family of expert banquet chefs. 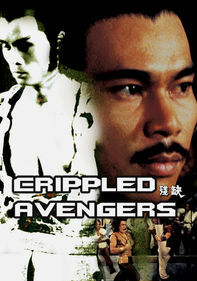 The grandfather (who is a martial arts master as well as a master cook) and his grandson survive a poisoning that wipes out the rest of the culinary clan. 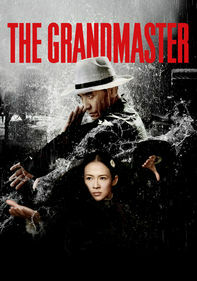 Determined to exact revenge on the murderer, the grandfather teaches his grandson the art of kung fu in order to prepare the youth for the fight of his life.